A solid air handling unit is a critical component of split system HVAC operation. When it comes to these systems, the Goodman ARUF49C Air Handler is an excellent choice. These units are multi-speed, multi-position, and R-410A refrigerant compatible air handlers built inside a SmartFrame cabinet. They also include an all-aluminum evaporator coil, direct-drive motor, solid warranty support, and are suitable for multiple installation applications. Was: $942.00 To see product price, add this item to your cart. You can always remove it later. The Goodman® brand ARUF Series Air Handler offers energy efficiencies and operating sound levels that are among the best in the heating and cooling industry. Quality manufacturing as well as easy installation and maintenance make this unit one of the best values on the market. I have a 14x70 mobile home with an electric furnace. I need a new furnace, but would like to have cooling capabilities also. 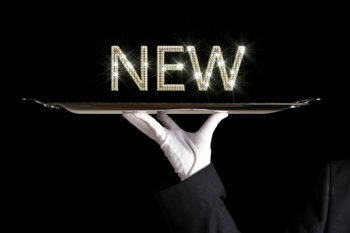 So what all do I need and what's the least expensive? Best Answer: For heating and cooling in a mobile home, you might want to look at something like a dual fuel package unit. Give us a call at 800-360-1569, and we can set you up with an economic unit that will work best for you. 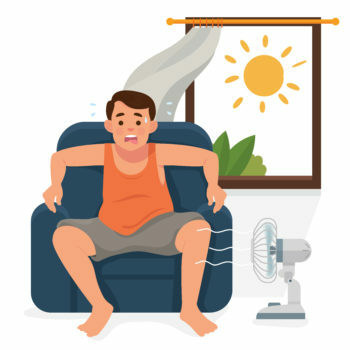 Frequent and recurring summer humidity problems can lead to mold growth, a damaged interior, and miserable interior air quality. 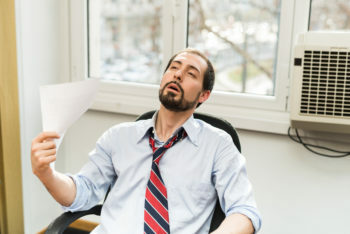 It may seem like an unsolvable catastrophe in the moment, but broken air conditioning doesn't have to be the end of a relaxing summer. 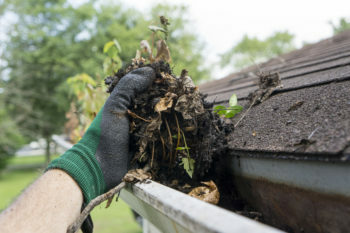 Summer air conditioner maintenance is as important as cleaning the gutters. 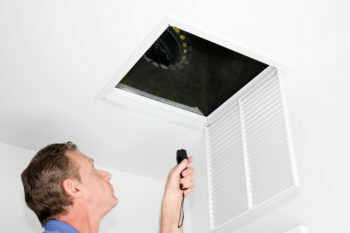 Unfortunately, many homeowners neglect this critical part of annual HVAC care. Ductwork is a key part of your home central heating and cooling system, but are you keeping up on critical air duct maintenance? Is a New Air Handler in an Old System a Problem? Have you bought or do you need to buy a new air handler? Would you like to know if your new air handler is going to have a problem in that old system? 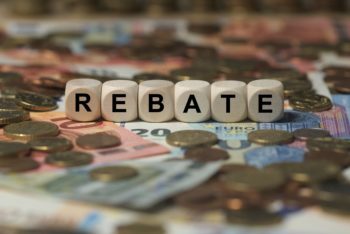 Claim Your Energy Efficiency Rebates! You wouldn't throw away $100 for no good reason, right? So why are you ignoring all the money you could be getting from energy efficiency rebates?